Hey Friends!! I can't believe its Day 5 already!! Thank you all for coming back daily and entering!! Couldn't do this giveaway without you!! Congratulations to our Day 4 winner Zoe Brown! Today's giveaway is coming straight from my stash to yours! I'll be honest, I've gone back and forth between keeping it for myself! LOL! 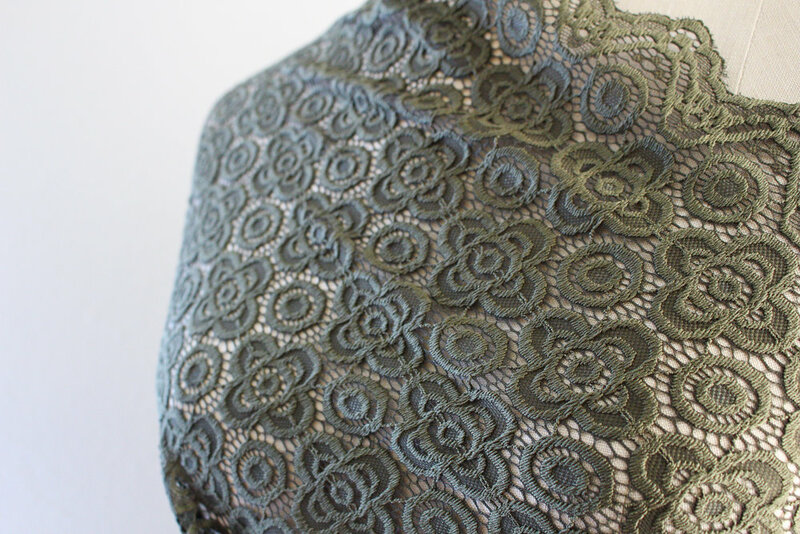 I LOVE it, but with it being the holiday season and I have no plans besides relaxing with family, I know one of you would turn this beautiful Olive Stretch Scalloped Lace into something fabulous! 1. ANSWER Below: What's your go to dress style? Fit and Flare, Swing, Bodycon, T-shirt, Shift etc. 2. Be sure to INCLUDE your FIRST & LAST NAME, and EMAIL address in the comment! I won't be able to pick you unless I have your name and email to contact you with details to receive you winnings! Day 5 Giveaway will run from now December 5, 2017 to December 6, 2017 6:00AM EST. The giveaway is open to U.S and Canada residents only. Winner will be announced and emailed with details to receive their winnings December 6! Thanks for entering!! 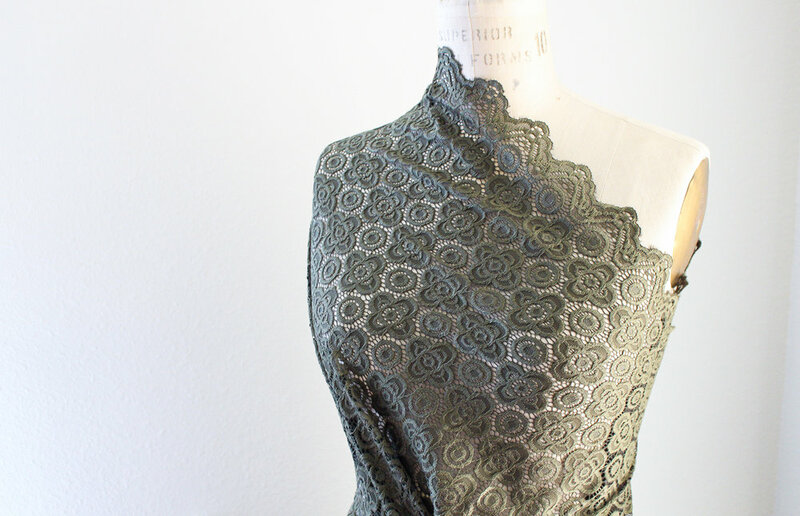 Be sure to share with your sew friends and come back tomorrow for Day 6 of the giveaway! I'll give you a hint, everybody is a winner for Day 6!! !